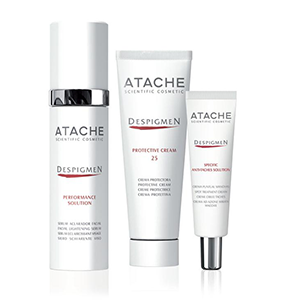 ATACHE SCIENTIFIC COSMETIC is backed by thirty years of experience in the field of dermatology with a highly trained team of skin experts. 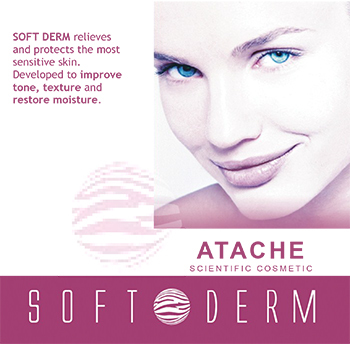 Since its beginning in 1983, with the backing of the ASAC Pharma Pharmaceutical Group, Laboratories ATACHE has always had a clear definition of its mission of ongoing research and the most stringent requirements. 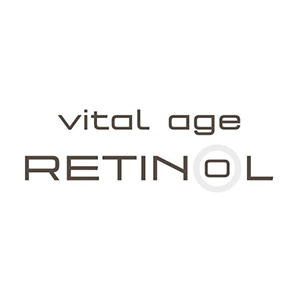 Continuing its wide experience in the professional cosmetic sector and as a pioneer in the use of Retinol and Vitamin C in Europe. 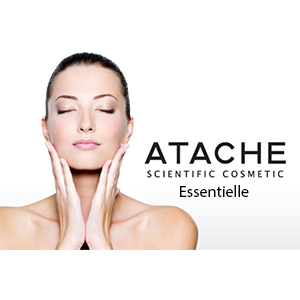 ATACHE SCIENTIFIC COSMETIC reinforces its cosmetic and scientific endeavors in order to continue offering the very best to the world of beauty. To achieve results - meeting the professional and commercial needs of our clients in order to help them identify themselves as "ATACHE Professionals." 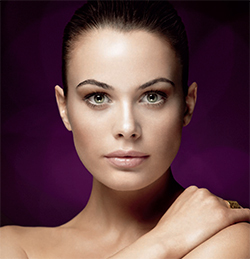 The world of ATACHE guarantees the finest quality. Laboratories ATACHE develops, produces and sells its products in thirty countries based on the intregral functions which allow the highest possible compliance with GMP (Good Manufacturing Practices), environmental management and occupational health risks. 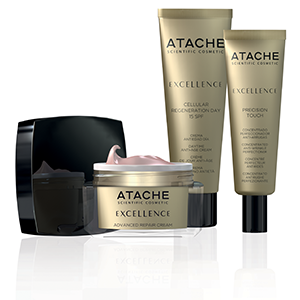 TBI is the exlusive distributor for Atache. Professionals who purchase products from this line, agree that you will not sell this on resale sites like Amazon, Ebay etc. 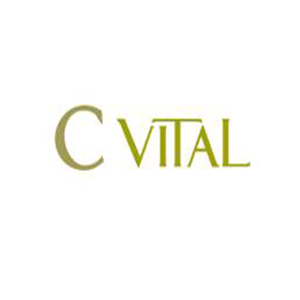 Contact this office to establish a professional account. Credentials are required and will be verified.